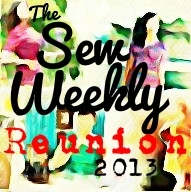 Sew Weekly was one of my favorite blogs, back when it was active. With a new theme each week, it was amazing so many sewers could produce projects in such a short time frame. I was happy to see the posting for the The Sew Weekly Reunion and, since it was not a weekly challenge, but allowed a whole month to produce a garment, I was in. 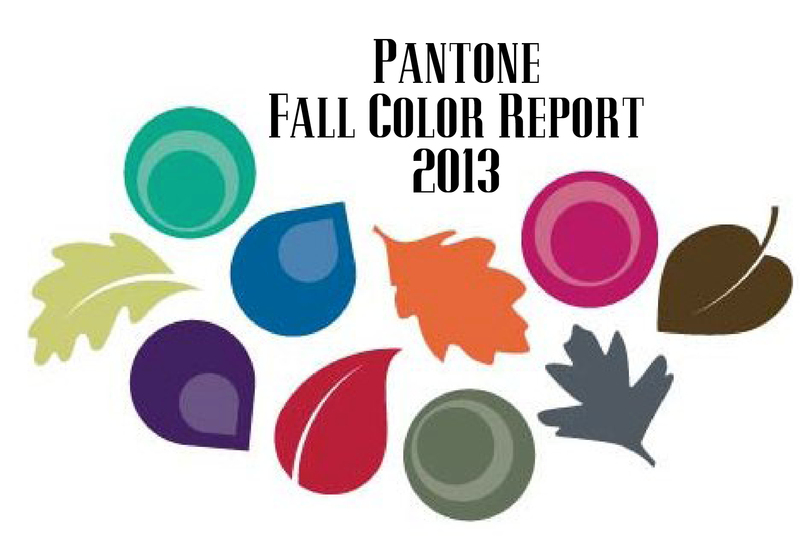 The theme was the Pantone 2013 Fall colors. I choose the Deep Lichen Green because I already had 2 meters of wool brocade purchased in Montreal, where I had a great time exploring the many fabric shops. In the store it appeared to have a blue grey cast, but in daylight it is more green than I usually wear. 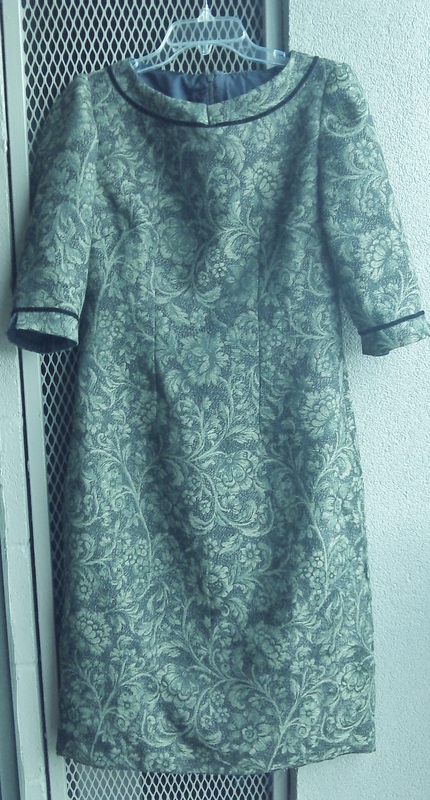 The pattern, Butterick 4386, is a simple sheath I have made before, so I already had a muslin with the fitting adjustments done. The pattern was recommended in a class I took called Little Sheath Dress, at the American Sewing Expo last year and is still available in the Butterick catalog. From start to finish it took about 18 hours, cutting it out was time consuming, with 3 layers of fabric. 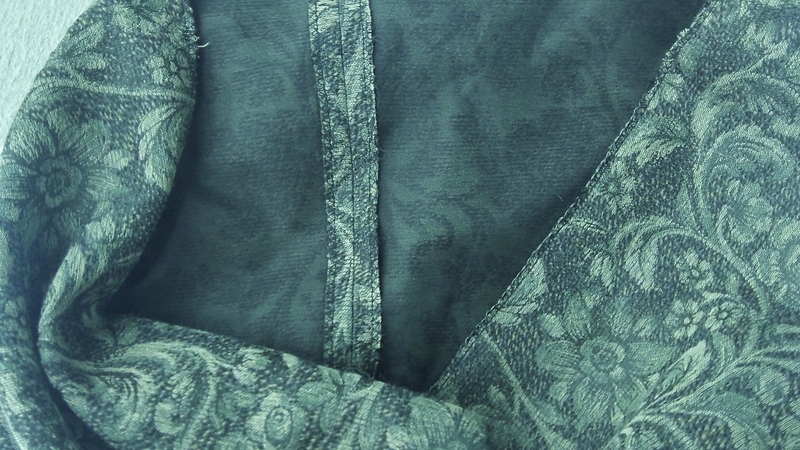 Since the brocade had a loose weave and frayed easily, I underlined it with silk organza. The lining is china silk, which feels lovely. 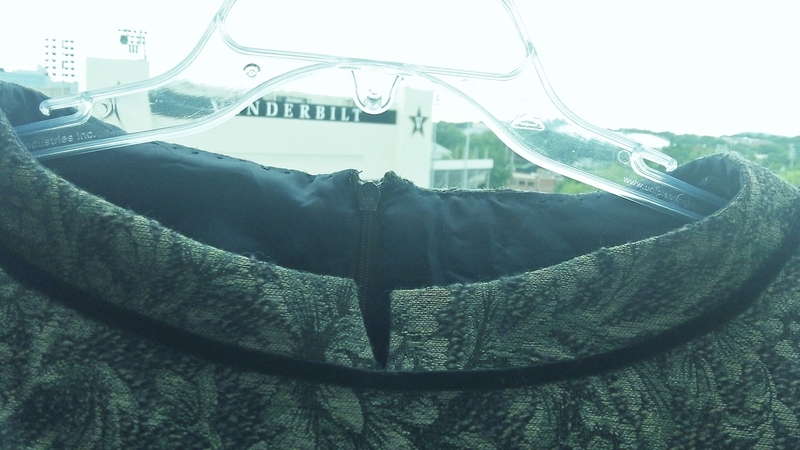 I’ve been doing the hand stitching while on a visit to Nashville to see my son, adding some velvet ribbon detail. It’s way too hot here, as well as most other places, to wear this dress just yet, maybe in another month or two. Our hotel room was did not have enough lighting to try a photo shoot and outside was hot and steamy, with rain off and on. I tried some shots on the balcony of the hotel, so they may appear a little washed out. This is a gorgeous dress. I love the style of it and the fabric is so pretty. Thanks, I bought the fabric in Montreal this summer. I’m trying to write a post about the fabric stores I shopped.